Just 50 m from Te Ti Beach, Bay of Islands Gateway Motel offers a barbecue area with outdoor seating. A kitchenette, flat-screen satellite TV and DVD player are standard in all rooms. Free parking is available on site. 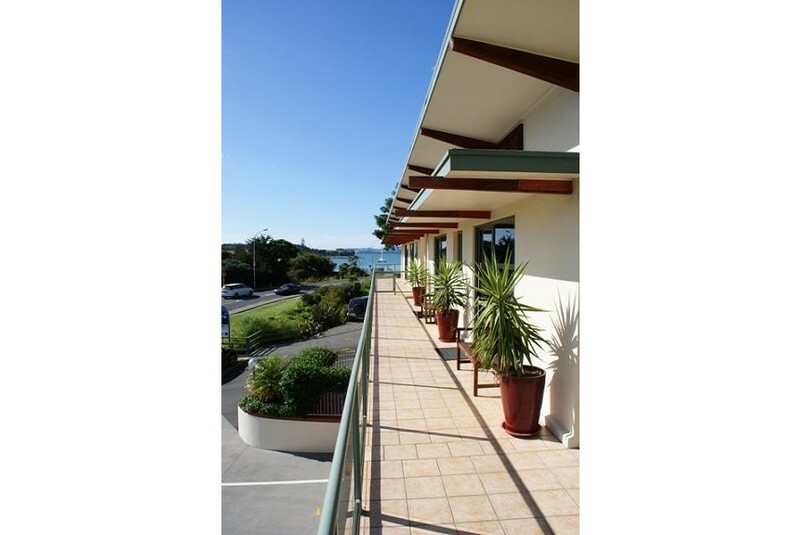 Located in the heart of Paihia, Gateway Motel Bay of Islands is just 3 minutes’ drive from the historic Waitangi Treaty Grounds. Kerikeri Airport is a 20-minute drive away. All air-conditioned studios and apartments open onto a communal balcony, and have an iPod dock, microwave and refrigerator. The colourful rooms feature wall art, and many also offer lovely sea views. Guests can enjoy the sun on the terrace. The motel also offers a DVD library, a guest laundry and luggage storage.